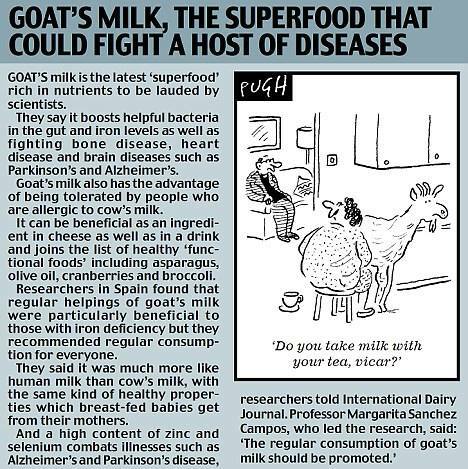 UK Farm Fresh Goat Milk is the only one that had been awarded with a HACCP certification in Malaysia by Moody International Certification which is an international food hygiene and food safety standard. 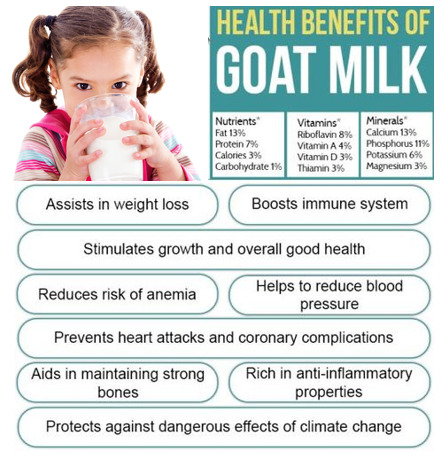 UK Farm Fresh Goat Milk is NUMBER 1 Goat Milk in Malaysia. 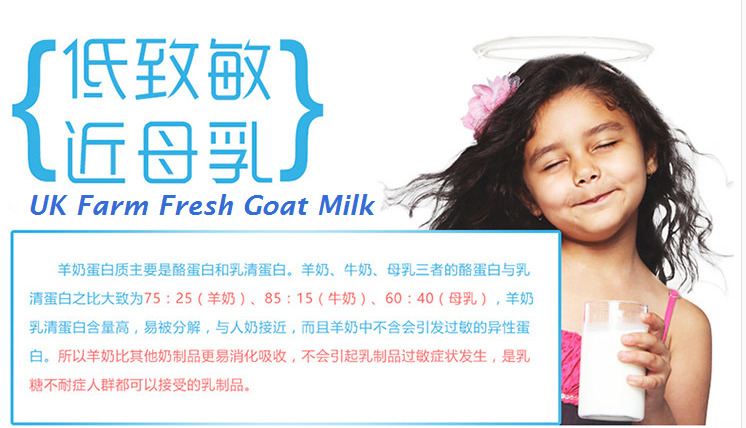 There are 3 flavors of fresh goat milk product which are original flavor, chocolate flavor and yogurt drink flavor. It contains minerals, high calcium, vitamin, protein, fat and carbohydrates. Rich in vitamins B2, B1, A, pantothenic acid and nicotinic acid. Calcium content is about 3.8 times of breast milk and 1.1 times of cow milk. Vitamin A content is about 1.8 times of the breast milk. Protein content is about 1.2 times of the cow milk and 2.3 times of breast milk. 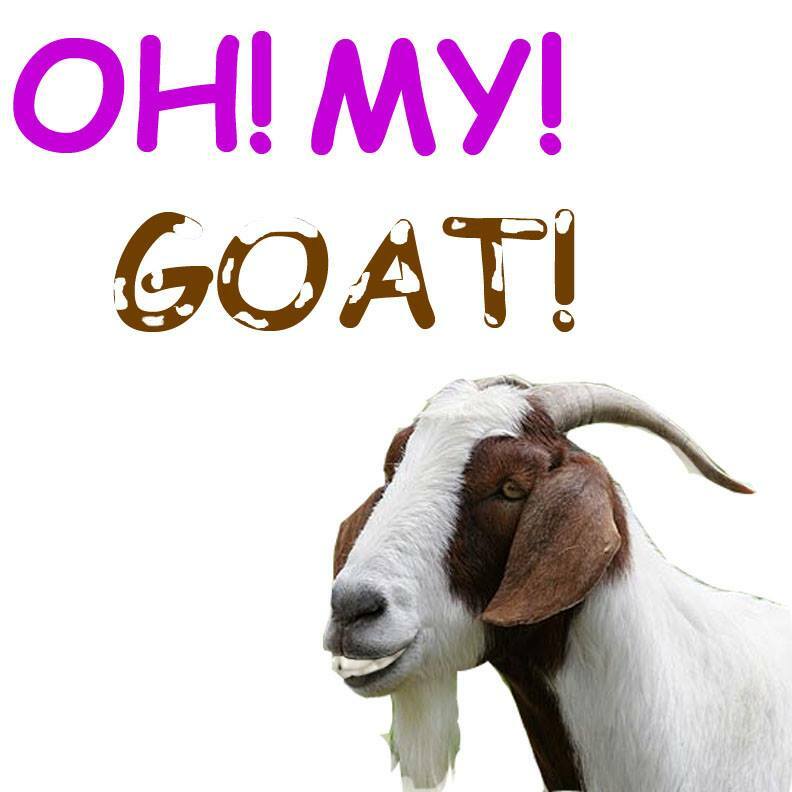 Vitamin B1 content in goat milk is approximately about 3.7 times of the breast milk. FREE DELIVERY 15 KM FROM TAMAN PELANGI JB, ADDITIONAL 1KM=RM1.